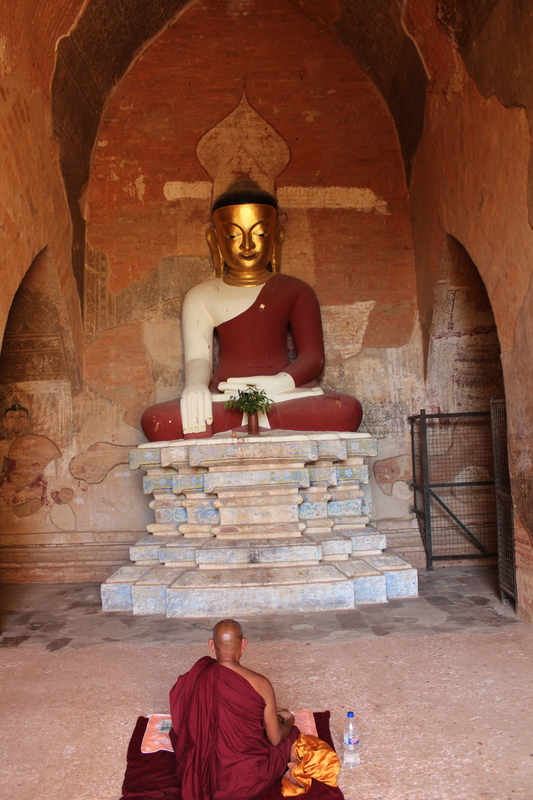 This picture was taken inside one of the many Pagodas found in Bagan, Myanmar (formerly Burma). There are over a thousand Pagodas in the area, and each one has something interesting to offer. Some are more ornate on the inside, others have more to offer in terms of architectural design. Many have intricate paintings, some of which, have faded away, or have been lost over time. In this picture you can see, on the wall behind the Buddha statue, as well as in the hall, the remnants of some of these fantastic paintings. Personally, I like the combination of the bricks and the paintings, it really allows you to see multiple aspects of the Pagoda, in terms of it’s construction, and the way it has changed over time. Many of the pagodas are still in use, for religious purposes, as well as for visiting tourists. Often you will see buddhist monks, like this one, praying in front of these statues. If you see this, try not to be disruptive. Walk around rather than in front, and make sure that you do not take any pictures with your back facing the Buddha. Also when visiting these pagodas be respectful in the way you dress, many have signs posted outside to indicate what is/ is not appropriate dress, and make sure you take of your shoes, and socks. I can’t recommend visiting these sites highly enough, they are truly amazing, and pictures (even good ones) don’t really do them justice. If you are visiting Bagan it’s not likely that you will have time to see all of the Pagodas in the area, we were there for four days and we saw twenty-one, so do your research! Get a guide book, or a guide/ driver if you are more comfortable with that, and figure out which of the temples you want to see the most. No matter what you see when you are here, they all have something to offer, and each one is unique and beautiful. If you are in Myanmar try to find time to visit Bagan, it is absolutely worth the trip! This is a picture from the Shipwreck exhibit at the National Archaeological Museum of Athens, in Greece. This exhibit is absolutely amazing, not only is it really well set up, the content is just incredible. I’ve mentioned on here previously that i’m a total archaeology geek, and I have to say, I flipped out a little when I saw this exhibit. I was so impressed by the statues, and their ability to have, at least partially, withstood both time and nature. The craftsmanship is beautiful, but there is another sort of beauty that these statues display, you can really see the effects of the passage of time on them, and despite this they are still magnificent. I also learned a lot from this exhibit, i’m not particularly knowledgeable in the arena of underwater archaeology, so I really enjoyed the amount of information that was provided along with the statues. The exhibit also contains several other marble statues, a large, complete bronze statue of a man, an incomplete bronze statue, amphorae, glass vessels, and some other really cool smaller artifacts that were found along with these larger treasures. The rest of the museum is really great too, I was just particularly struck by the awesomeness of this exhibit. 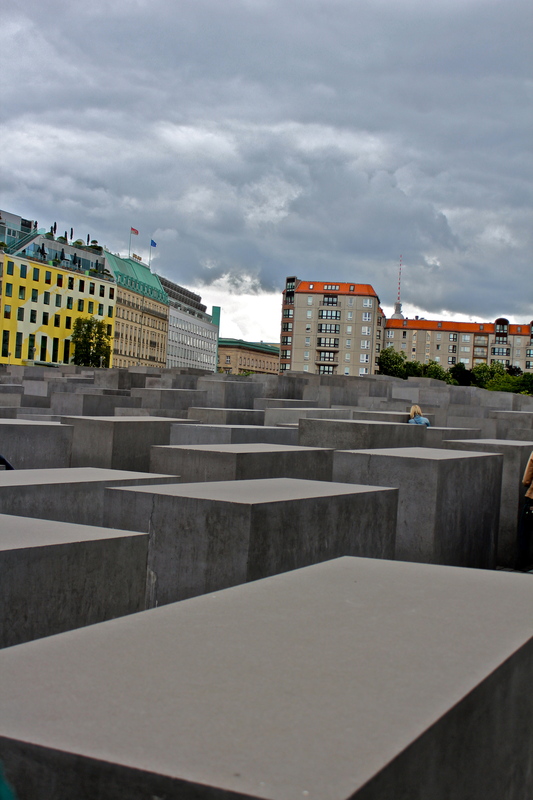 This is a Holocaust monument located in Berlin, Germany. This monument is dedicated specifically to the Jewish victims of the Holocaust; the monument for homosexual victims is located elsewhere, and the gypsy monument is (as of now) under construction (I’m sorry, but I don’t have any information about monuments for other victim groups, this is just what I learned while I was there). This monument is unmarked; there isn’t anything to identify WHAT this monument stands for. We took a tour of Berlin, and our tour guide told us that the lack of informative signs and plaques was intentional, so that onlookers could make their own determination about the monument. If you go to visit this site, be respectful; there are rules here (though they aren’t posted). The rules that we were informed of were as follows: you may sit on the blocks, but do not stand on them. You may walk through the monument, but don’t run, don’t yell, and don’t eat or drink on the site of the monument. It’s an interesting site, worth visiting, and absolutely worth thinking about. This is a close up of a statue of an adolescent wrestler. The photo was take at the Archaeological Museum in Athens, Greece. Currently this museum is housing a shipwreck exhibit, which is VERY cool. The exhibit has a bunch of statues like this one; this statue was in the ocean for so long, but the parts of the statue that were buried in the sand remain virtually pristine. However, if you look at the face and the arm, you can see traces of erosion, places where the ocean had begun to eat away at the marble. The statue is absolutely beautiful, and the etching left by nature gives it a new kind of beauty; like a collaborative effort of both man and nature to create art. 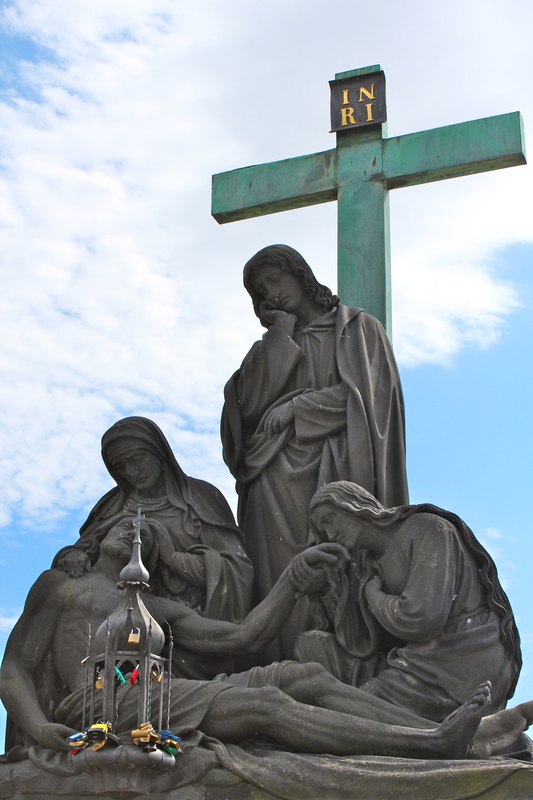 I found these statues to be particularly amazing, and, in a way, really moving. I’ve mentioned on here before that i’m into archaeology, and it never fails to impress me the way that people, even after death, live on through the things that they’ve left behind. I think that this exhibit does a particularly good job of displaying the memories that are left behind. I’d highly recommend it, it’s really an amazing exhibit to see.